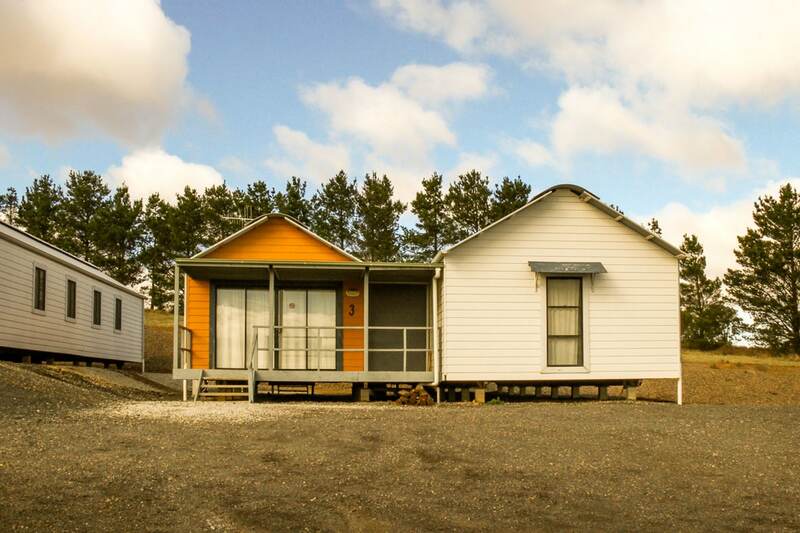 Wakefield Park has its own on-site cabins, which can be booked for accommodation on weekends or during the week. 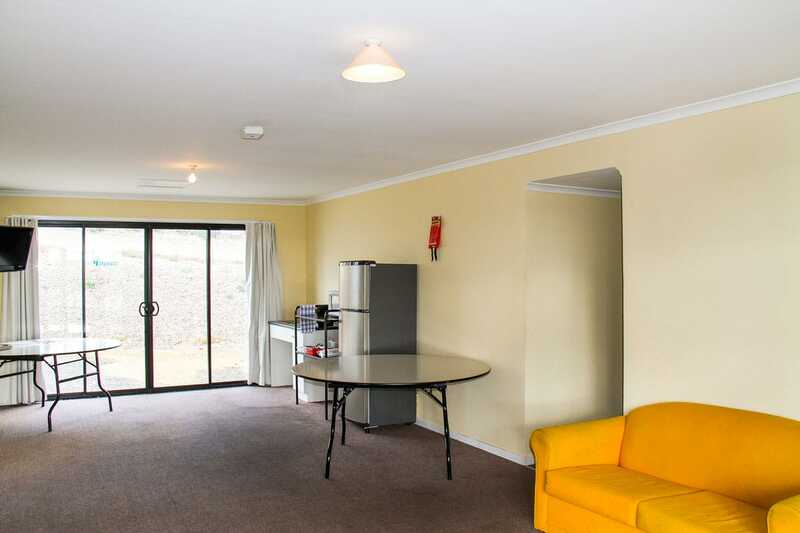 The cabins offer full views of the Wakefield Park circuit. 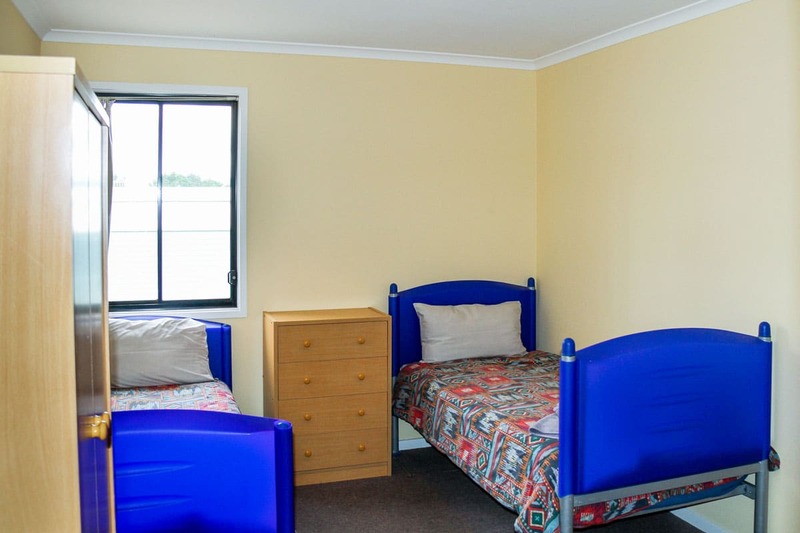 6 bedrooms, accommodating two or three people each – each cabin can accommodate 12 or 14 people. 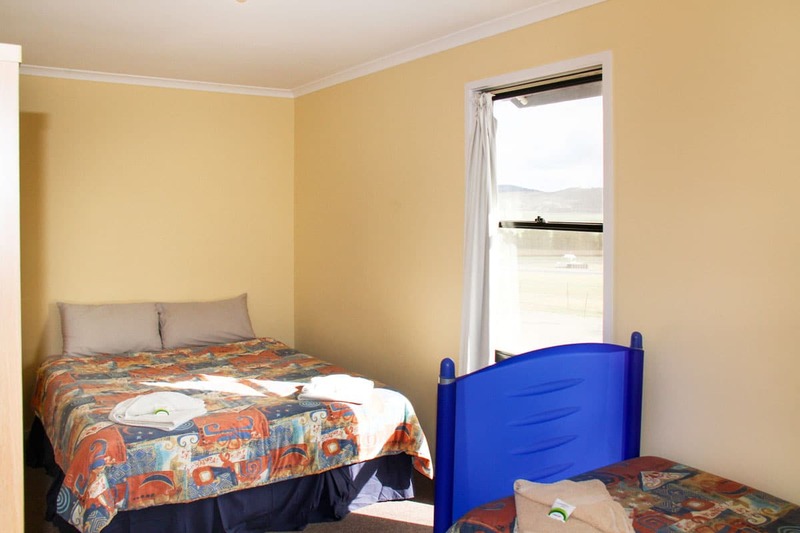 Cost is from $75 per room per night, or $450 per cabin – conditions apply. 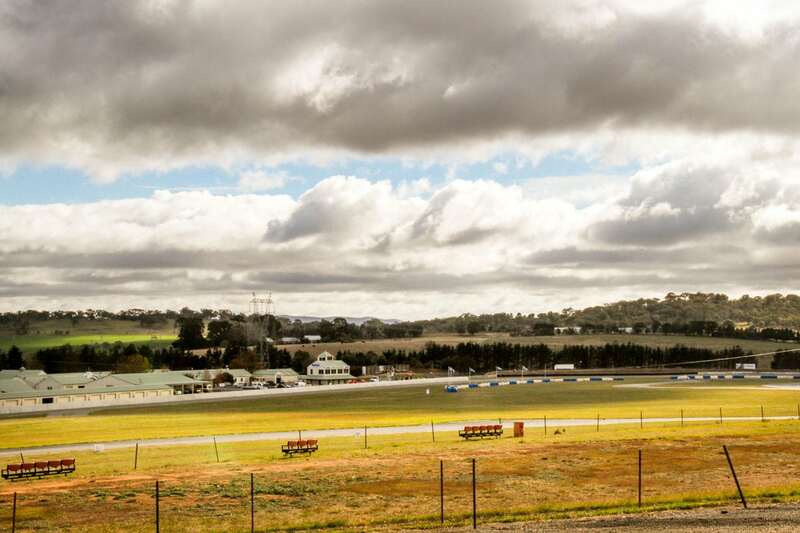 To book or for further information, please contact the Wakefield Park office on (02) 4822 2811.